Building on the heritage of the IFM Nano Thruster, ENPULSION is developing a scaled version of the technology to target small and medium size spacecrafts. 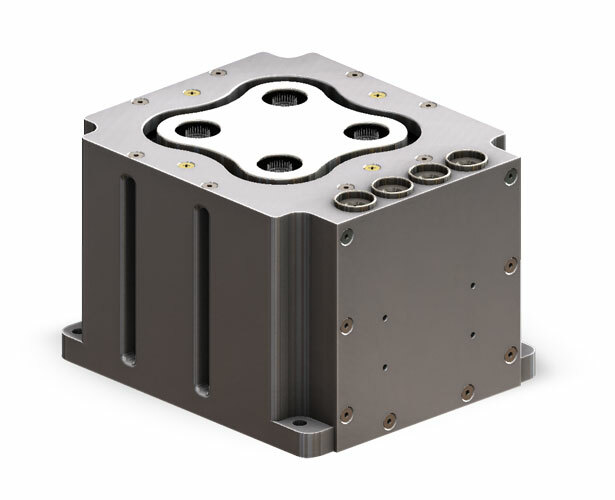 The IFM Micro 100 Thruster is engineered in a modularity approach, with units clustering easily together to form building blocks that can be arranged for various mission profiles. You can thus combine four IFM Micro 100 Thrusters in an IFM Micro 400 Thruster. 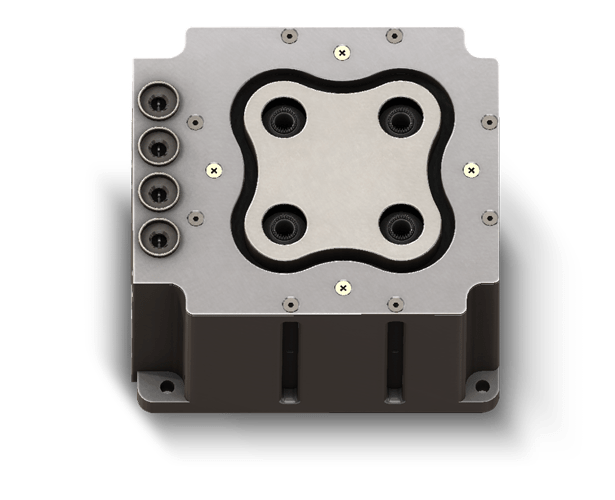 There are radiation tolerant options for the power processing unit that are available for different mission applications and reliability levels. The IFM Micro 100 Thruster is a scaled technology of the IFM Nano Thruster which has a developmental history of over 15 years. The thrust can be controlled through the electrode voltage, which is providing excellent controllability, down to a precision of 25 µN as well as low thrust noise. IFM Micro technology contains no moving parts and uses non-toxic Indium as the propellant. There are no liquids or reactive propellant as well as no pressurized vessels. One module and its tank only take up a volume of 1.6 L and can provide more than 50,000 Ns at 4,000 s Isp. In the IFM Micro 400 Thruster, the four segments of the thruster can be controlled individually and provide a significant capability to vary the effective thrust footprint. 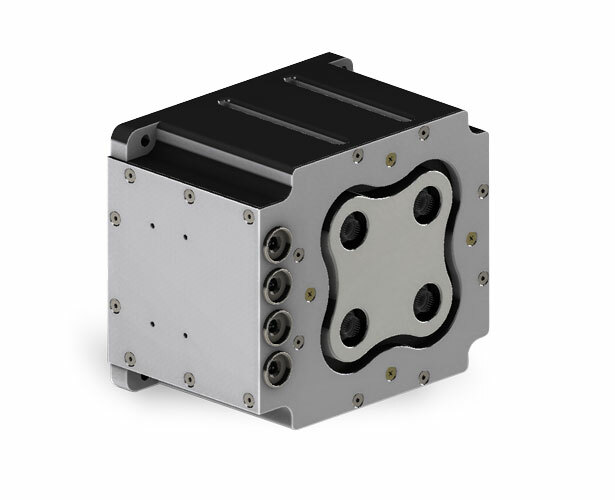 With its efficient ionization process the IFM Micro 100 Thruster can deliver higher specific impulse than any other ion propulsion system currently on the market.